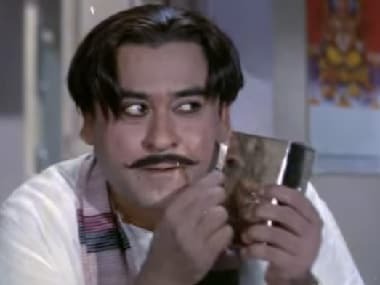 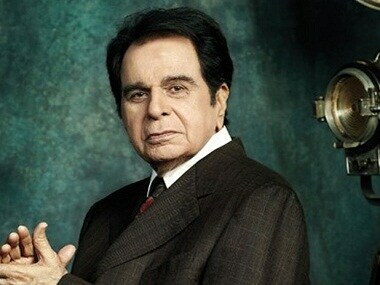 Dilip Kumar and his wife Saira Banu had sent a defamation notice to Mumbai based builder Sameer Bhojwani for misleading the public with false and defamatory statements and sought Rs 200 crore as damages. 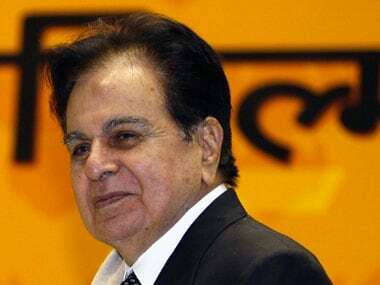 Dilip Kumar and Saira Banu had previously reached out to Narendra Modi and Devendra Fadnavis regarding the property issue with builder Samir Bhojwani. 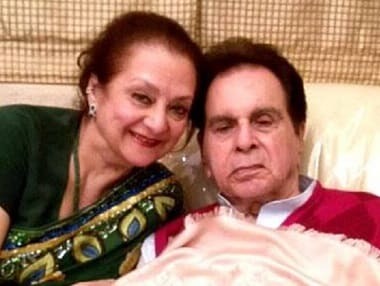 Saira Banu on Tuesday said she has yet to meet Prime Minister Narendra Modi to discuss the release of builder Samir Bhojwani, who had falsely claimed ownership of two plots on which Dilip Kumar's bungalow is built. She said she would go to Delhi if needed to meet Modi. 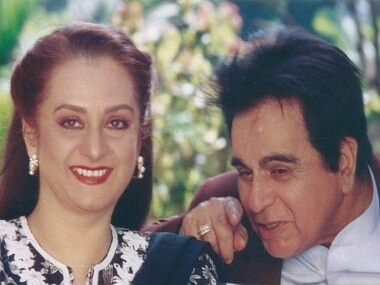 Saira Banu had on 16 December sought a meeting with Prime Minister Narendra Modi over a property issue involving a city-based builder. Dilip Kumar was recently hospitalised at Mumbai's Lilavati Hospital for recurrent pneumonia.